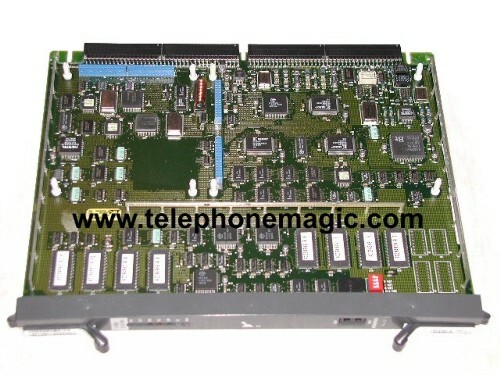 The DTI/PRI card is specifically designed to work with your Nortel Option 11C. Not for use with the other Option series systems from Nortel Networks. Note: the new version of this card is NTRB21 - T1 Multi-purpose Digital Interface (TMDI). Call us @ 905.356.9199 for pricing on Nortel Option 11 DTI/PRI Card pricing!